This Program is designed for students who have teken the Back 9 course or with previous golf experience (lessons/intruction). This class reviews the basic fundamentals and focuses on what students should prcatice. 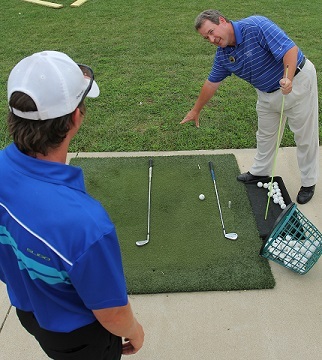 A portion of the class will spending more time on the golf course to help make the student more comfortable playing. 5 "Practice with the Pro sessions"